The Rider is the English translation of Tim Krabbé’s 1978 Dutch book, DeRenner. It’s long been a cult classic, but I was late to the party, despite having known of the tome for ages. 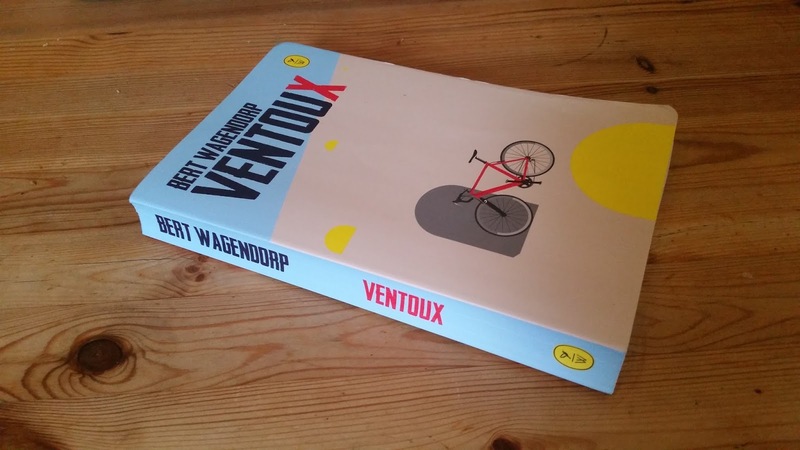 The 148 pages tell the story of the author’s experience in racing the Tour de Mont Aigoual. His commentary of the 150km event is littered with various cycling-related anecdotes and others detailing his own journey to becoming an amateur racing cyclist. No more spoilers. If you haven’t read it, do so.